As we blunder through the last few days of the Christmas maze; as we confront the possessiveness of a culture awash in glamour, gadgets and household gods, we must be reminded not to lose sight of Bethlehem. For our pilgrimage to this place changes our lives. 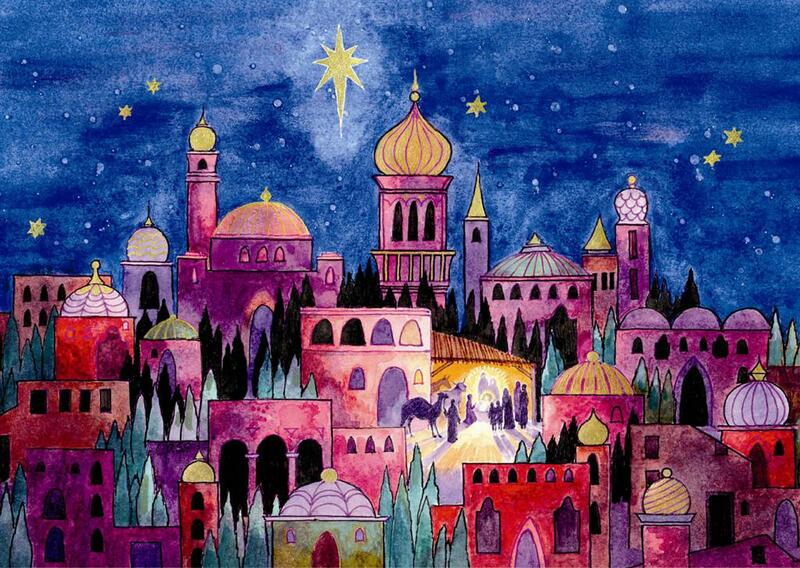 The Magi "went home a different way." They could never go home the same way again after Bethlehem. There is an incredible amount to learn from the wise men, the Magi from the East. Learn, for instance, that outsiders discover the Christ while the religious establishment falls all over itself to please the king. Learn from the wise men, the ones who are the wrong race, the wrong color, the wrong religion, and the ones who fall down on their knees before the child, while the chosen ones, the mainliners, are busy keeping the public order. Learn from the wise men that the insiders are busy supporting the status quo, politically and economically, in the very halls of power and authority, while the outsiders are giving lavish and generous gifts to a baby. And even note that the first ones to greet Jesus are not the insiders, members of the chosen people, but strange-looking outsiders: not Jews, but Arabs.